I will be short as it is late where I live. I have been able to decrypt many ash files from a systemmenu wad using Creidars tool. However when I try to open iplsetting.ash it tells me that it is not a valid ash file. Any suggestions on how to make it work? Thanks. Nintendo has problems with file extensions. 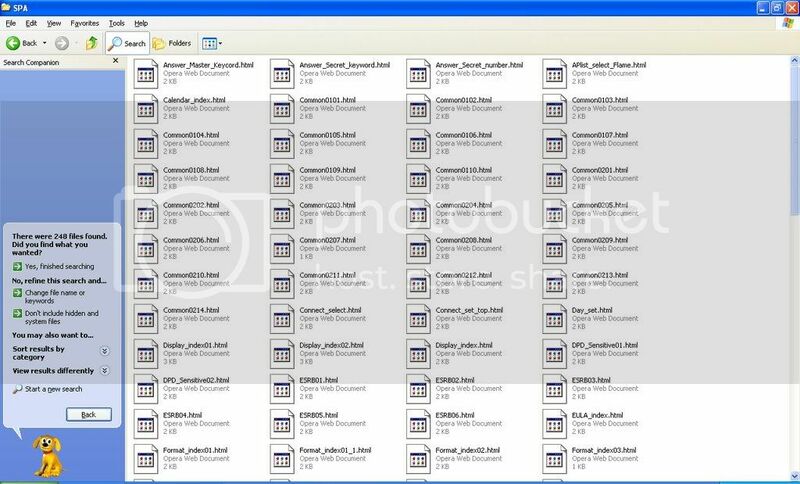 If you check out the first few bytes of the file, you'll see it's a U8 archive. Edited 1 time(s). Last edit at 01/15/2009 04:47AM by tona. Thanks for your help, but I am having more trouble. I will go through all the steps. I have sysmenuwad 290. I decyrpted it. I was left with many .apps and some tmds and certs. I decrypted 0000001.app. 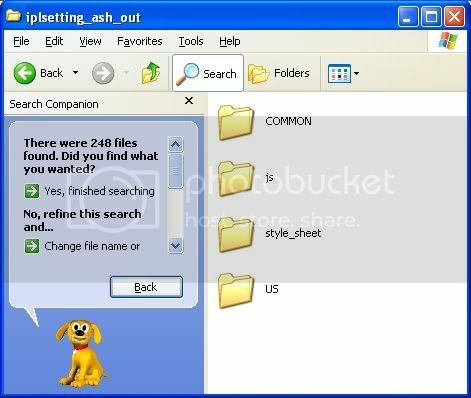 I got a bunch of ash files, along with some other crap files. I open the US folder. There is only one folder inside. It is called SPA. Inside are all sorts of html files. I unlz77 these files. They work just like they should, but it is all in spanish. My wii is set on spanish, so any modding I wanted to do would be possible, but the fact that there is no english folder makes me think that this is not the correct file. Am I doing everything right? Why is there no english? Did I decrypt the wrong ash file? Different ASH file per language? Huh. I was using the wrong tools. Now, I see what tona was talking about. I used u8extr. Those are rubbish for extracting 00000001.app. You must use howards tools for extraction/ decryption of 00000001.app. However, you must use a different tool to re encrypt the ash files to arc files(creidars or u8pack) because howards messes up tpls. 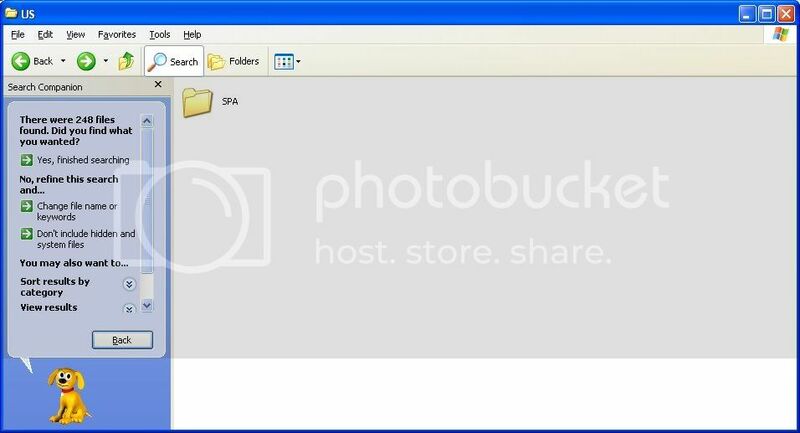 No wonder there have been so many bricks over on [piracy forum], only one person knows how to do it.